Canadians are adopting banking apps on their smartphone rapidly and are slowly ditching wallets in favor of banking on the go, according to a report.  Toronto-based Solutions Research Group reveals that over 2.5 million Canadians are already banking on the go, which shows remarkable traction given the first mobile bank app launched only a year ago. 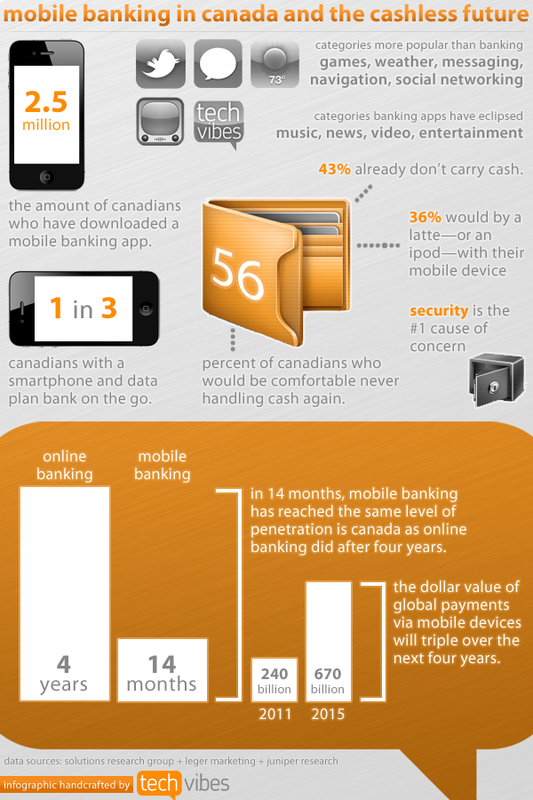 Interestingly, it took online banking four years to reach the same level of penetration in Canada. According to the report, banking apps are well-positioned, already surpassing music, news, video, and entertainment apps, virtually all of which have existed since the first iPhone was introduced, in downloads. About eight percent of Canadians who download banking apps don’t end up using them, most likely due to security concerns. Research conducted by Leger Marketing for PayPal Canada reveals that one in three Canadians would carry a mobile device as their wallet , and would be willing to make payments using their phone. Additionally, 56 percent of Canadians are comfortable with never handling cash again.